This is an exciting new role for someone wishing to be part of the growth of an impactful new feminist legal charity. 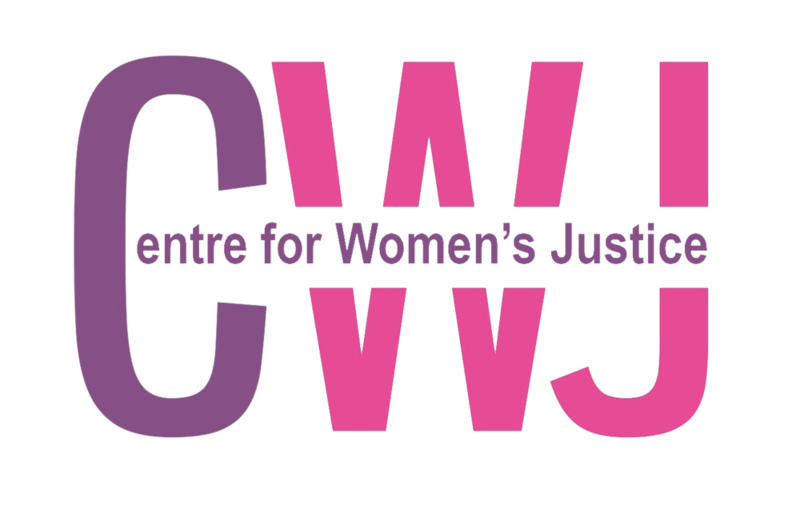 We are looking for a pro-active and enthusiastic feminist to assist the Operations Manager with our communications strategy, key aspects of our fundraising strategy and the administration of training, conferences, meetings and events. We particularly welcome applicants from individuals from African, Caribbean, Asian heritage and other ethnic heritage communities. We also welcome applications from people with disabilities. Closing date for applications is midnight, 21st April 2019. CVs or cover letters will not be considered.